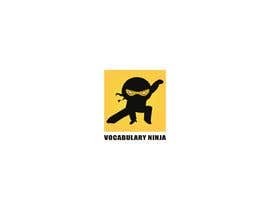 I will soon be releasing a new app to the Apple AppStore. 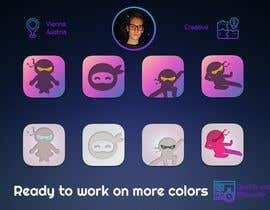 I need the App Icon creating. 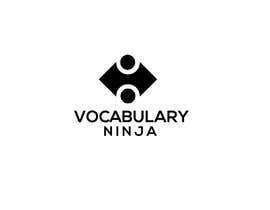 The App will be releasing a Word of the Day every day, for my business called vocabulary ninja. Having read about effective app icon design. 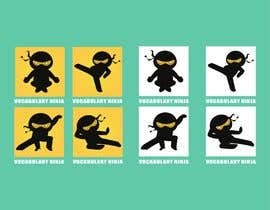 I think I want a plain background colour with either a single on of my ninjas (I have upload the files). I don't want any text in the icon. 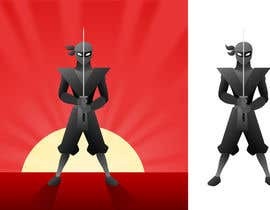 Another option might be where the ninja images acts as a silhouette, against the background colour. 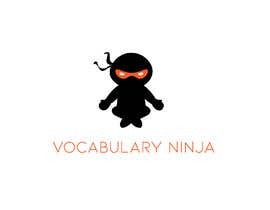 Maybe a white background with just a ninja in the middle is as simple as it needs to be. 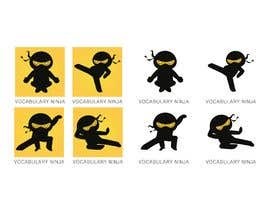 It would be good to see a few options with different ninjas in the icon. I want the app icon the have the apple to be 1024 x 1024 with no rounded edges.